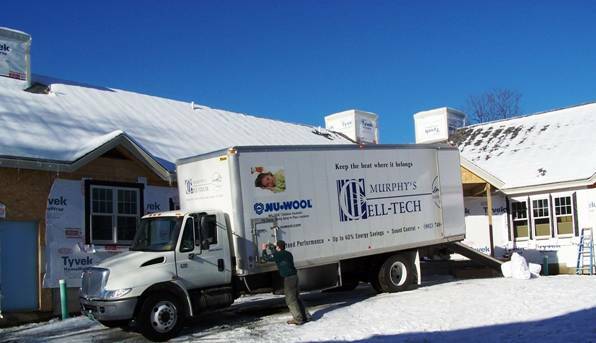 Murphy�s CELL-TECH was responsible for Thermal Insulation & Air-barrier Integrity. The facility has 11,554 square feet divided between residential occupancy and business occupancy.�� The energy performance upgrades added $15,000 to the Baseline Code Compliance construction costs.� The simple $ payback for all energy performance upgrades was initially projected to be 4 Years, based in part on $ 0.85 cost per gallon of Fuel Oil at time of construction, 2003. The Haven completed its 1st full year of occupancy in 2004, and its energy use was lower than initially projected while cost of fuel went up to $ 0.95 per gallon of Fuel Oil.� �First-year savings over base model was estimated at $ 6,500 with oil prices at $0.95 per gallon.�� The projected payback was adjusted to reflect the actual energy usage, thereby achieving a projected payback in 2.3 years.� Subsequent Fuel Oil price increases during 2004 & 2005 up to $2.35+ per gallon resulted in a more rapid payback.� In the end the performance upgrades resulted in a simple payback of less than 2 years. 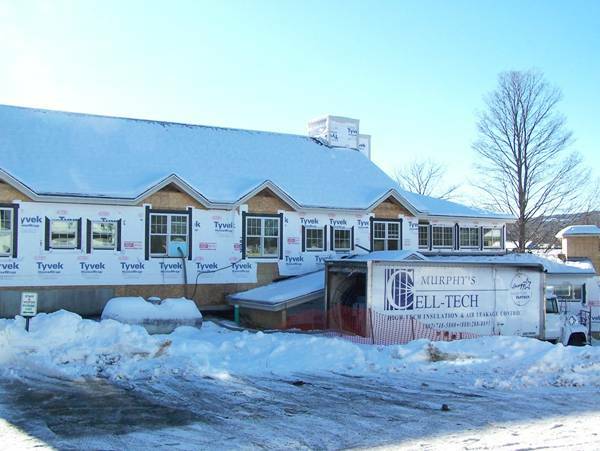 The Upper Valley Haven is performing better than projected with its energy performance upgrades.� The Design Load with upgrades for heating this 11,554 square foot facility was estimated to be 117 kBtu/hr, or 10.1 kBtu/hr per 1000 sq. ft of conditioned area.� The actual fuel for heating and domestic hot water is less than estimated for heating alone. This project is related to the Upper Valley Haven Adult Center.